So, this is going to be a brief post. I am in New York(unfortunately, NOT NYC) spending lots of much needed time with my extended family. I have been busy, but I wanted to hop in on the linky party with Tara today and send a freebie your way. 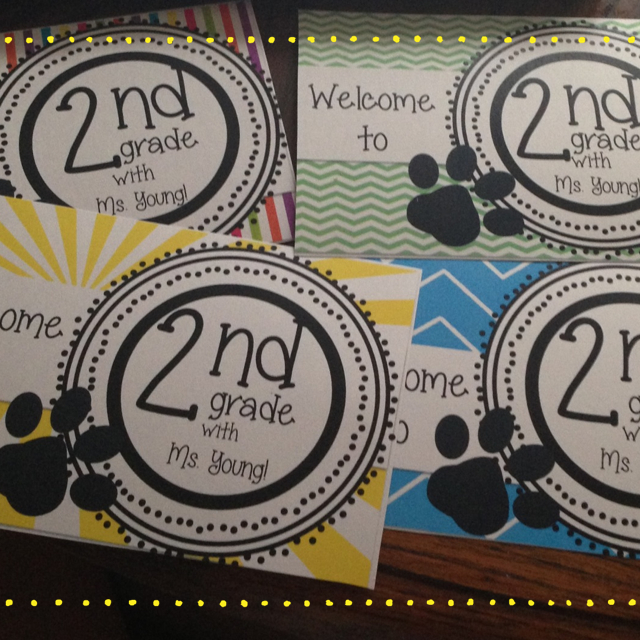 Last year, I made postcards for my kiddos to send them at the beginning of the year. I don't get my class list in time to send it out to the students before I meet them on registration day so I usually put them in the mail the day after I meet them. 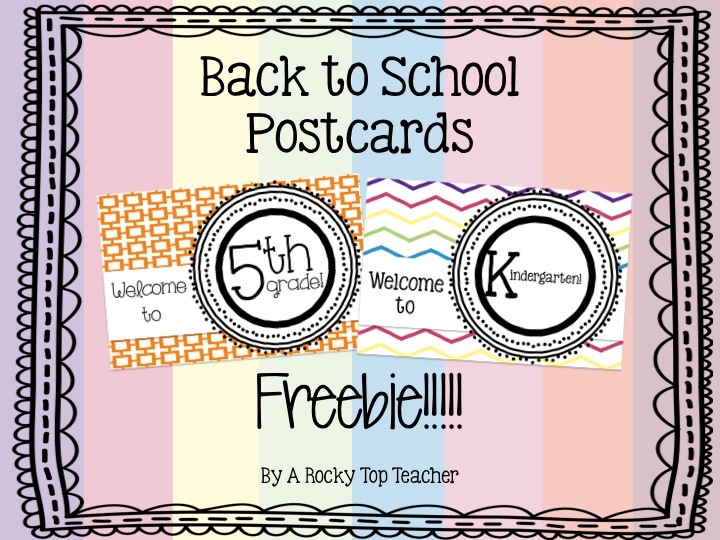 Click here(chevron) or here(orange) to head to my TPT store to grab your postcard freebies! Do you send back to school postcards? These are cute! :) Do you write a handwritten note on each one? I do! I write a note to each student by hand. Hi Sarah! 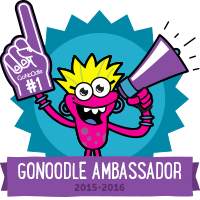 I nominated your blog for an award! Check out my blog for more info. Hi Sarah! 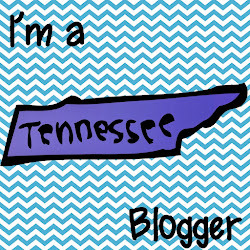 I'm a TN blogger named Sara, also! 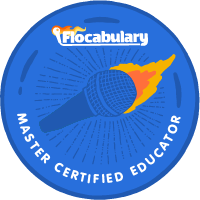 I decided a few weeks ago that I will be sending my students postcards this year, as well! These post cards are adorable! I also wanted to let you know that I nominated you for the Liebster Award for up and coming new bloggers! Visit my post for more info! Thank you for sharing! I can't wait to print the orange ones. My kiddos will love them! 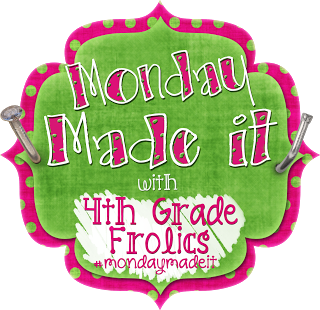 I am your newest follower from "Monday Made It". I love these post cards. My team and I send home letters, but I am liking the postcard format so much more. Thank you for the idea! Yay! I am glad you liked them, Marcy!